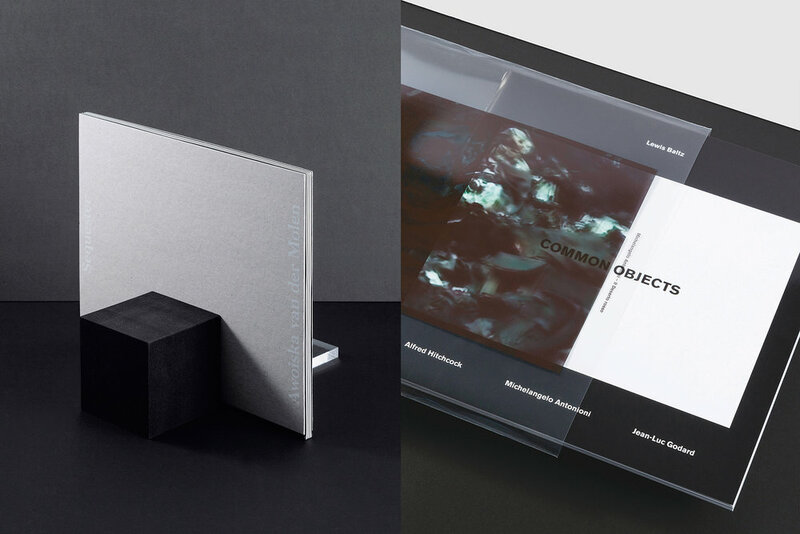 The “Daikanyama Book Design Exhibition” is annually held at the Daikanyama T-site, that showcases around 30 particularly well-designed books released each year. These titles are selected by the Tsutaya bookstores’ concierge based on the print, layout, binding, and structure of the book. We took photographs of each book, and designed the official catalog to highlight the best parts of each.